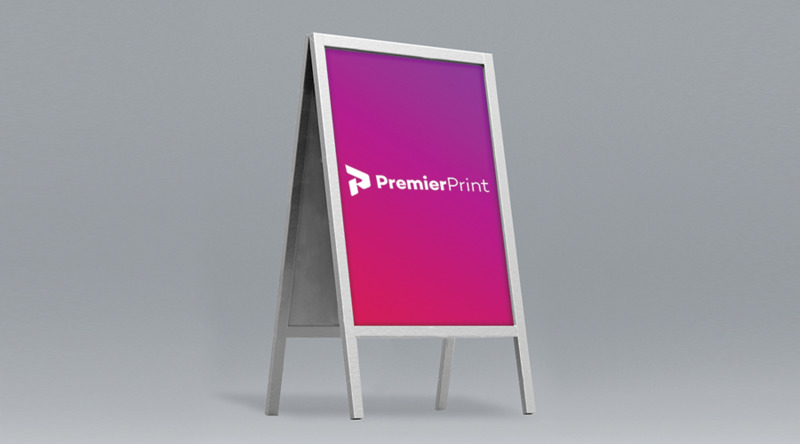 The A-Board Master Silver is part of our pavement signs range and is a double-sided poster display available in range of sizes. It features a front opening aluminium snap frame with rounded corners for safety (32mm profile). There are also anti-glare poster covers with high UV resistance. It has galvanised steel back panels, hinged locking arms and rubberised feet for optimum stability. This unit comes in a silver anodised black powder finish. Folds flat for easy storage and portability.